The island is located on the south of Croatia,in Dalmatian islands. 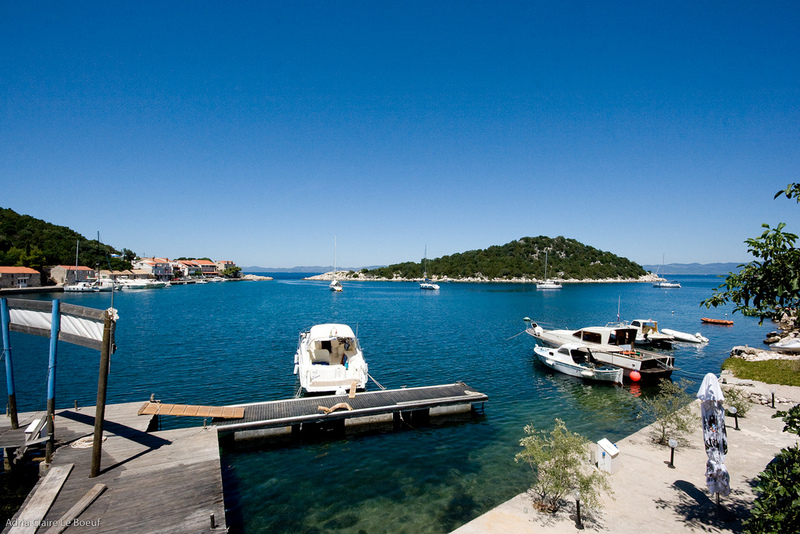 Lastovo is among ten Mediterranean islands that have the most preserved original value of untouched nature and beauty. 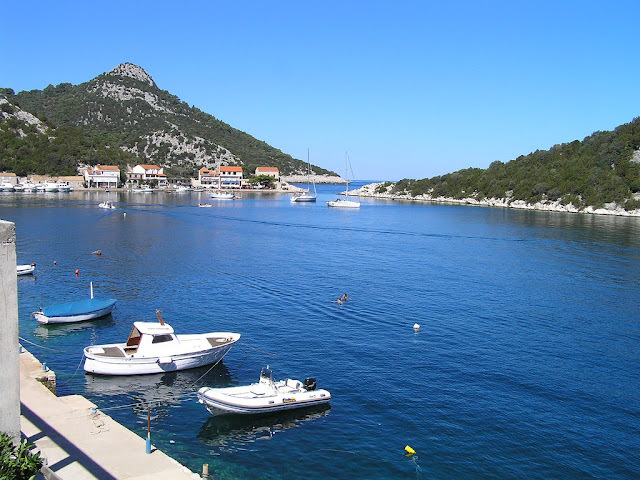 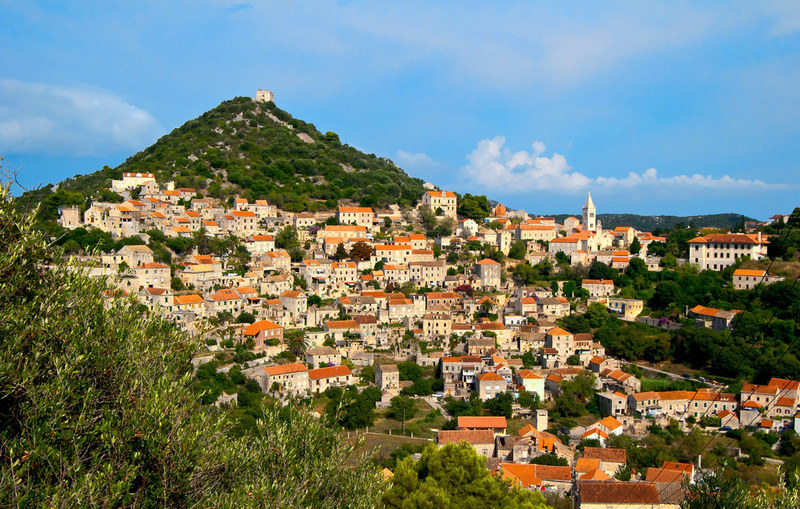 With its 46 small islands, 46 churches and chappels, 46 wineyards and surrounding sandbanks,the Lastovo island is a genuine heaven for lovers of nature, sailing, good food and wine, fishers who angle for tuna and other trophy fish. 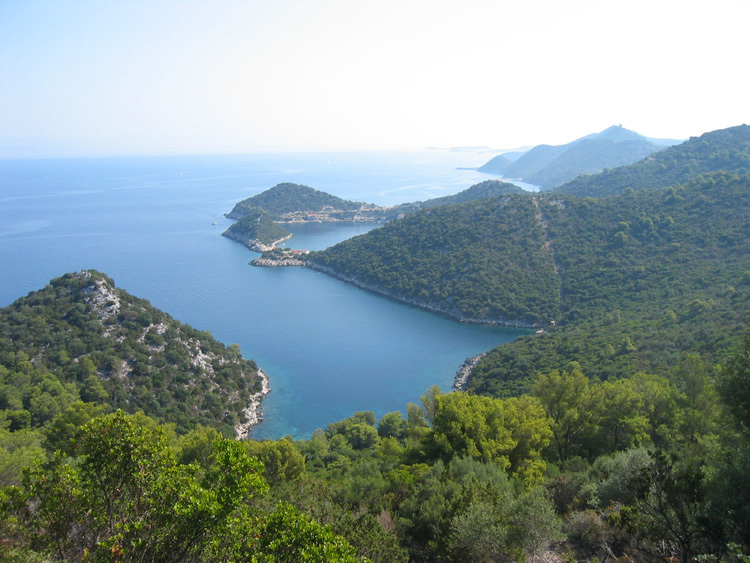 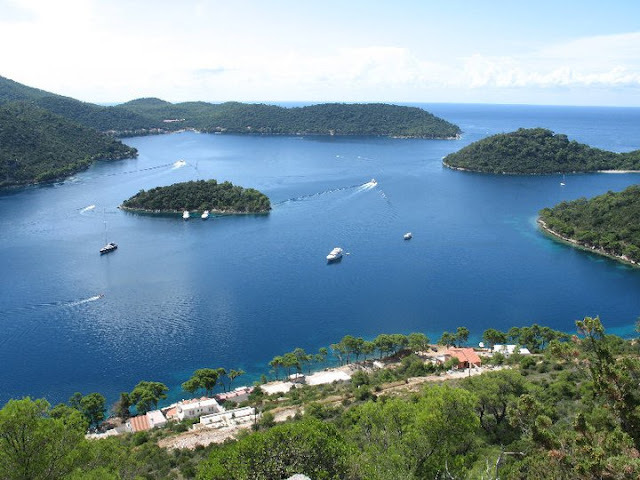 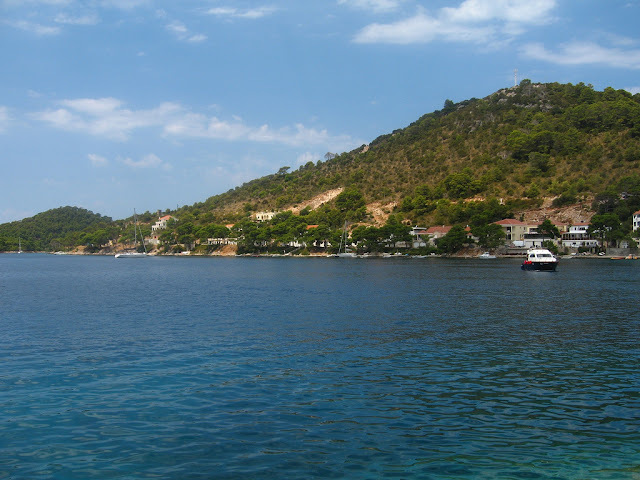 The pristine natural beauty of Lastovo Island sparked the government to name it a protected "Nature Park". 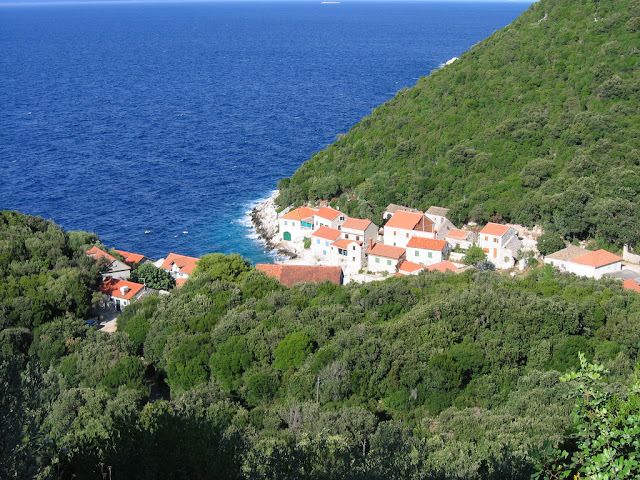 The virgin island of Lastovo is open to tourists again.The island largely relies on its natural beauty and preservation to attract tourists each season. Lastovo coastline is very diverse so Lastovo offers nice and clean rocky, gravel and sandy beaches that are dotted along it's coast as well as along Lastovo Archipelago coast too. 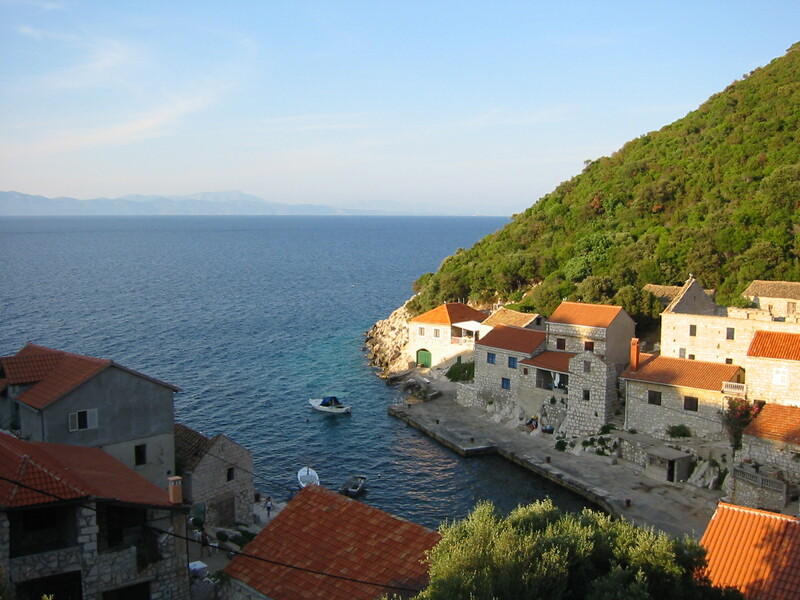 Lastovo Island is also famous for its Carnival. 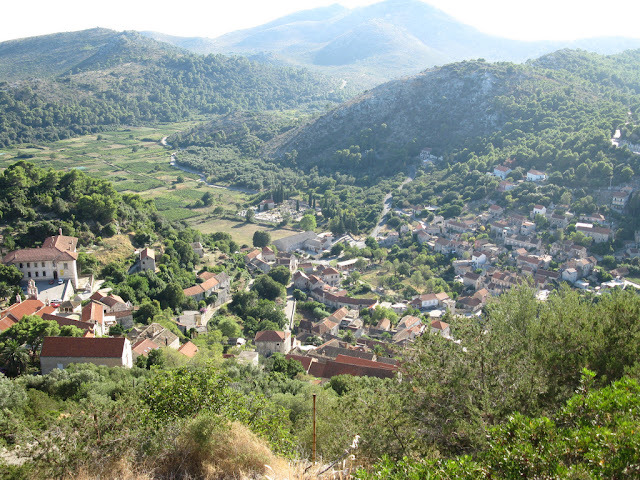 Villagers don traditional costumes, and do the traditional dances to the traditional music. 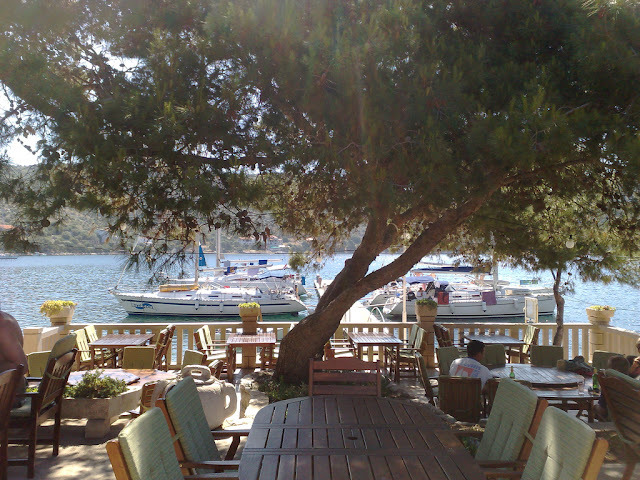 And it's not just some show for tourists either.